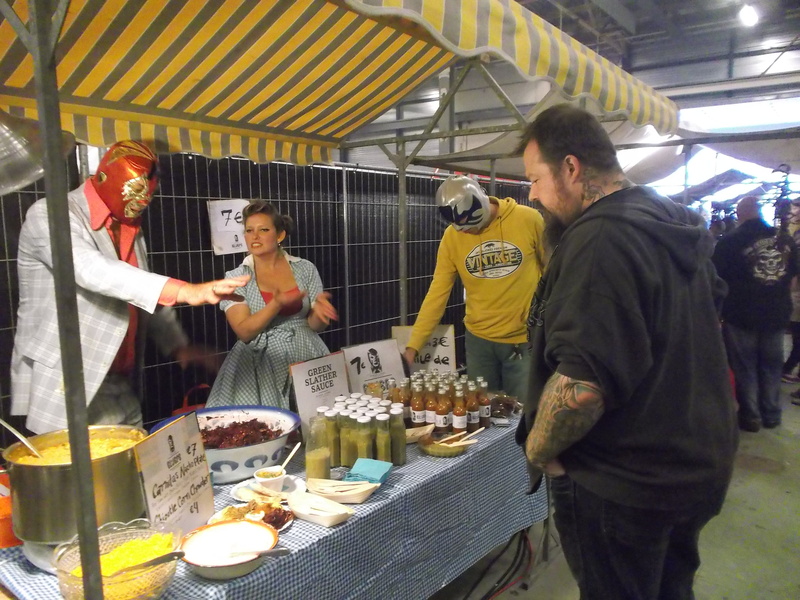 Earlier this month El Jefe and I headed down to Eindhoeven’s own Dutch Chili Fest to launch Dikke Lepel’s Salsa line. 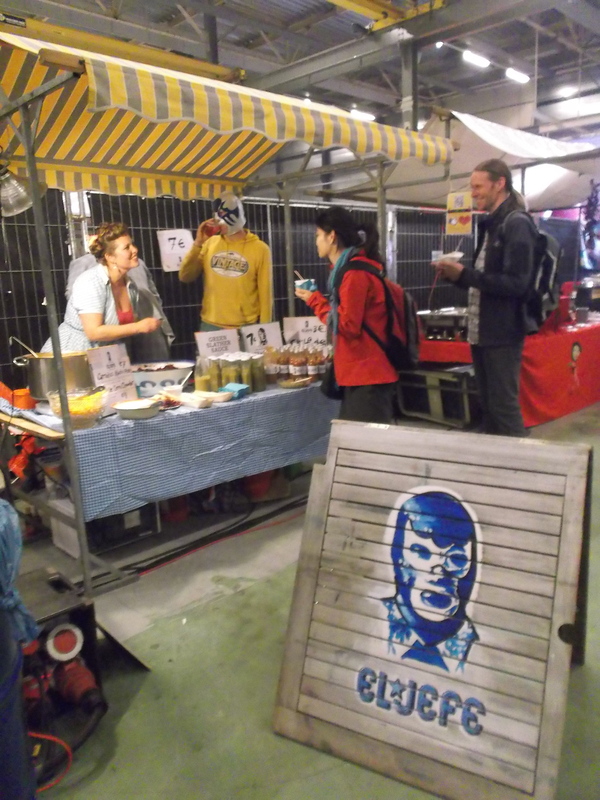 If you missed it in Eindhoeven get down now to Sterk de Clerqstraat 1, Amsterdam! Where you can buy Dikke Lepel’s own fresh salsas, jams & scones on sale now.